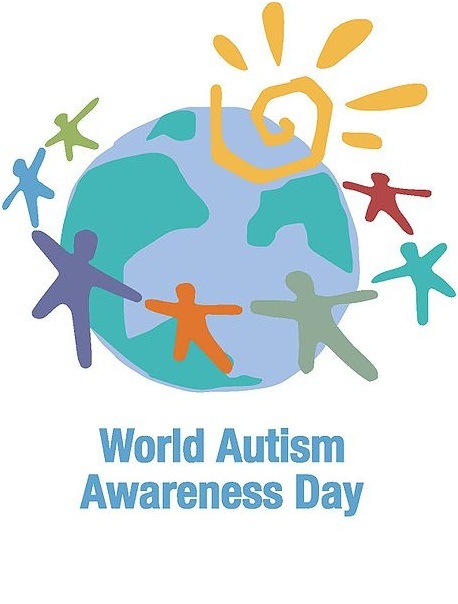 On 2 April is celebrated World Day for Autism Awareness. The Winning Autism and Autism Speaks celembram it along with the entire international community linked to autism, through the Movement Ligh It Up Blue. The Light It Up Blue is a unique global initiative to raise awareness of autism. In honor of this historic day, many iconic landmarks, hotels, sports facilities, concert halls, museums, town halls, bridges, restaurants and shops are among the hundreds of thousands of homes and communities that are part of the Light It Up Blue. On 2 April 2013 it will be International Childrens Book Day, inspiring children to pick up a book and get reading! Since 1967, on or around Hans Christian Andersen’s birthday, 2 April, International Children’s Book Day has been celebrated all over the world, aiming to inspire a love of reading and to call attention to children’s books. During International Children’s Book Day there will be a number of events held around the world, including writing competitions and talks from famous authors and illustrators. 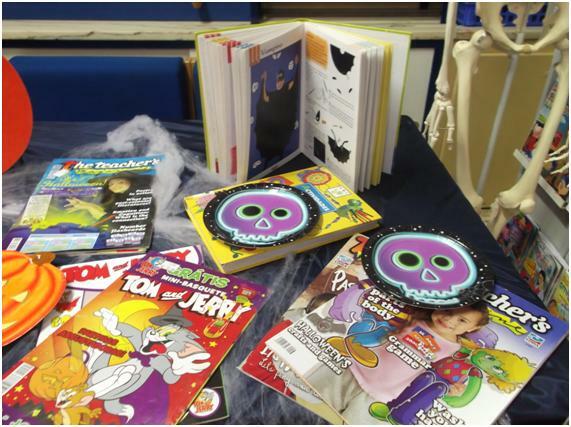 These materials are used in different ways to promote books and reading. The school library provides information and ideas that are fundamental to functioning successfully in our increasingly information- and knowledge-based present day society. The school library equips students with lifelong learning skills and develops their imagination, thereby enabling them to live as responsible citizens. Throughout October every year the world celebrates International School Library Month, the perfect time for kids to visit their own school library and browse through the hundreds of books available to them! The International School Library Month will allow those responsible for school libraries around the world, choose one day in October that best fits your specific situation in order to celebrate the importance of school libraries. When the library is far! Halloween isn’t just costumes and candy; it’s a cultural holiday rich in tradition. This video teaches about the origins of Halloween. Halloween or Hallowe’en also known as All Hallows’ Eve, is a yearly celebration observed in a number of countries on October 31, the eve of the Western Christian feast of All Hallows (or All Saints). Typical festive Halloween activities include trick-or-treating, attending costume parties, carving pumpkins into jack-o’-lanterns, lighting bonfires, apple bobbing, visiting haunted attractions, playing pranks, telling scary stories, and watching horror films. 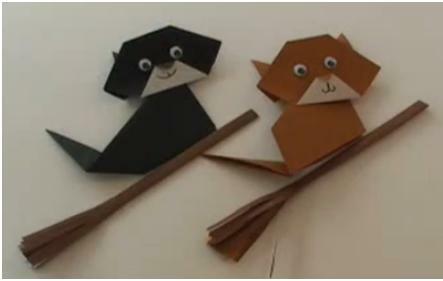 This video teaches how to make a cute origami cat and broomstick for Halloween! Step by step folding instructions on how it’s done. This selection contains an animated video of Halloween – Grinch Night by Dr. Seuss. The video is narrated and set to music.